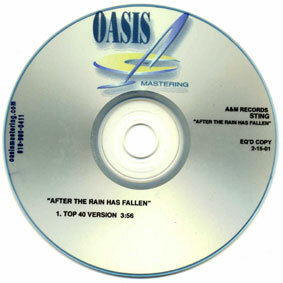 This is the first CD issued in Germany. 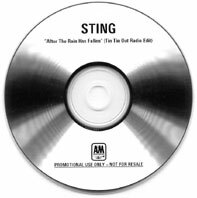 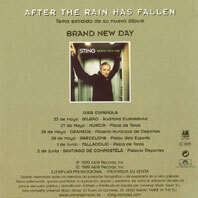 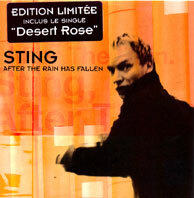 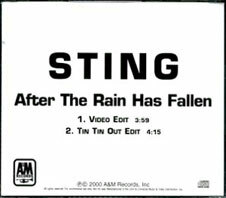 It states "Desert rose" video, but plays "After the rain" one as the UK CD. 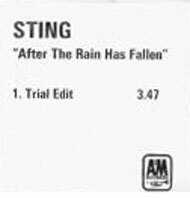 So it was removed from market and reissued. 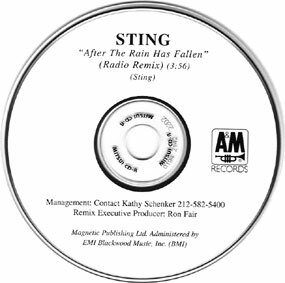 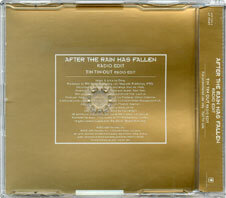 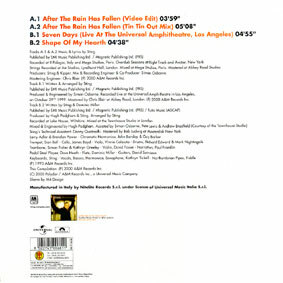 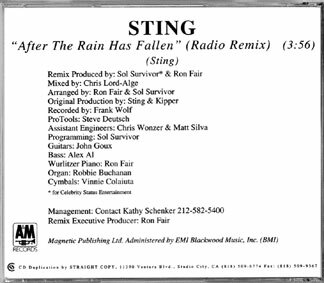 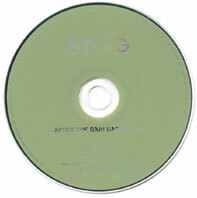 This is the reissue CD. 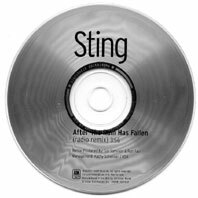 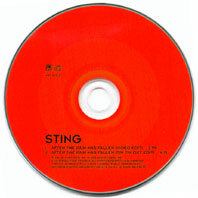 It well plays "Desert rose" video, and Desert rose was a hit, the song replace "Seven days live" which was on the first issue. 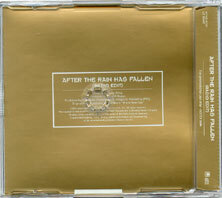 It is the first and only time that a 2 tracks CD comes in Jewel case instead of paper sleeve. 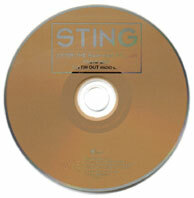 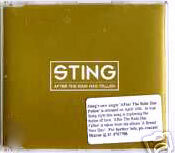 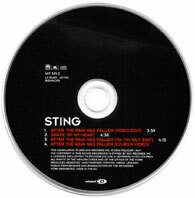 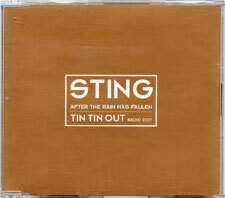 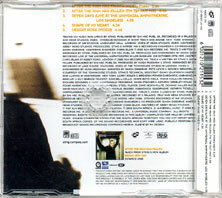 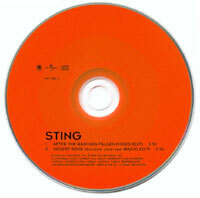 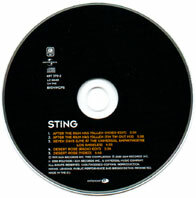 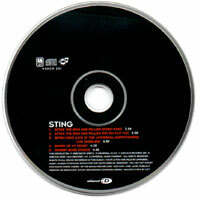 The first issue contains the tin tin out version as second track, and as "Desert rose" was a hit, it was reissued. 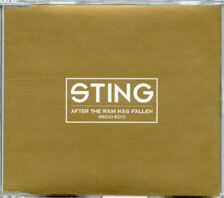 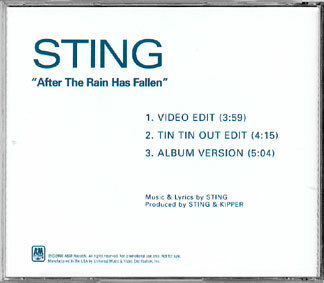 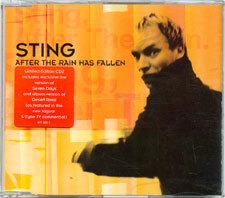 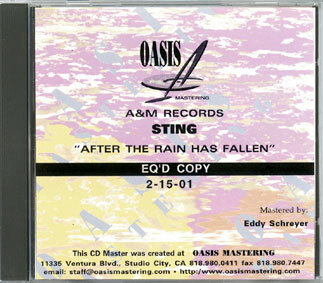 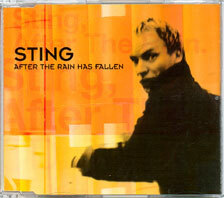 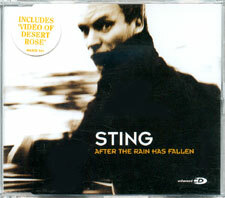 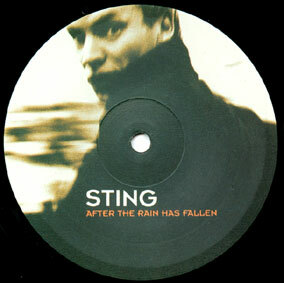 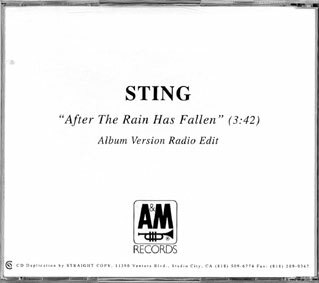 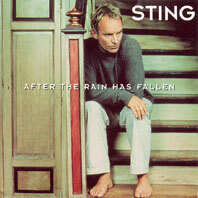 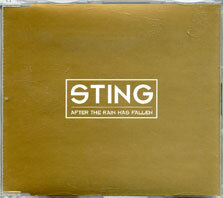 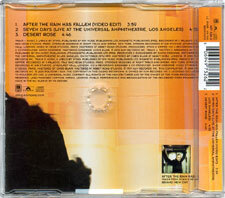 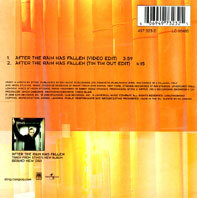 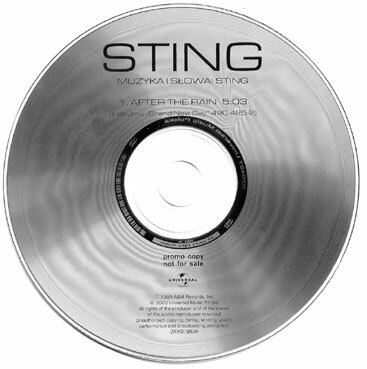 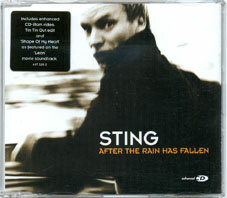 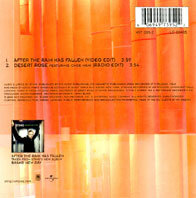 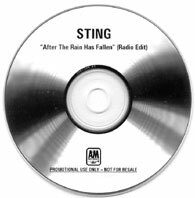 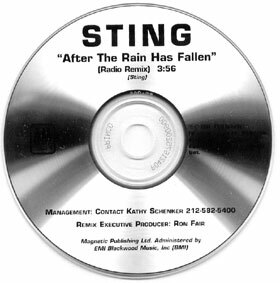 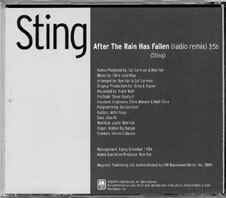 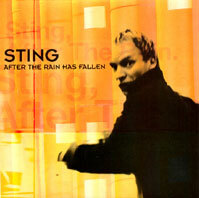 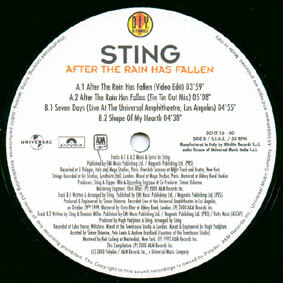 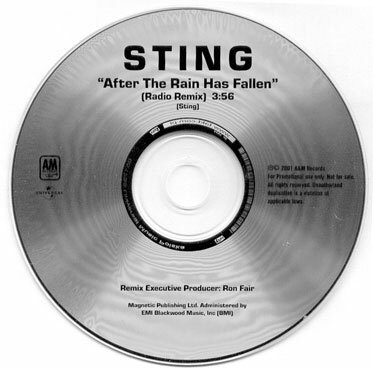 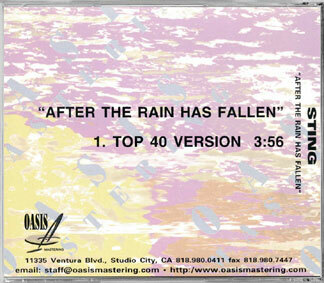 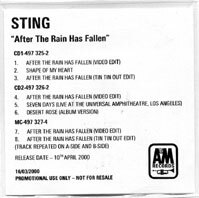 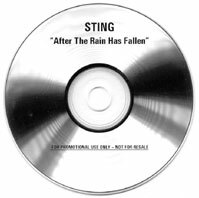 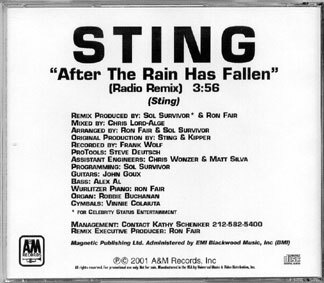 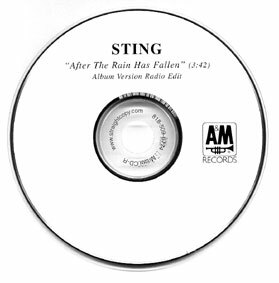 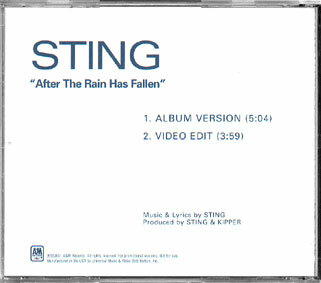 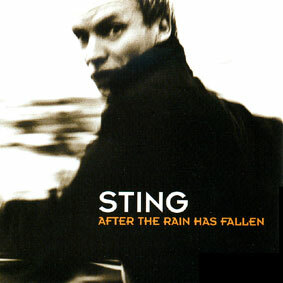 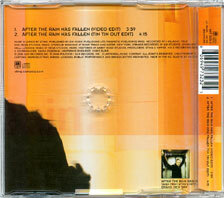 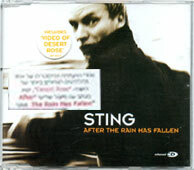 As South Africa CD are based on german issue, this one plays "After the rain" video but state "Desert rose" on sleeve. 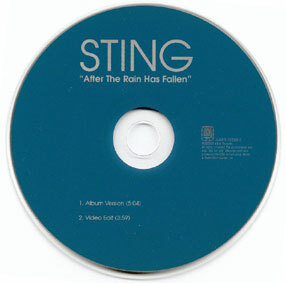 This is the German CD with Israel info sticker. 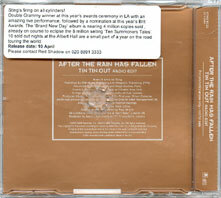 Contains video edit / tin tin out edit and comes without back inlay.